For those who missed the news, please note the passing of former Blue Lake resident and beloved musician Kyle Scott, who died in a car crash Saturday in Alabama (see Blogjammin on Page 8). He was 42. Long time Humboldt music scene aficionados will remember him as frontman of the Jade Stems, as a friend, roommate and occasional part of The Rubberneckers, and as an ace saw player with a special talent for "hand farting." 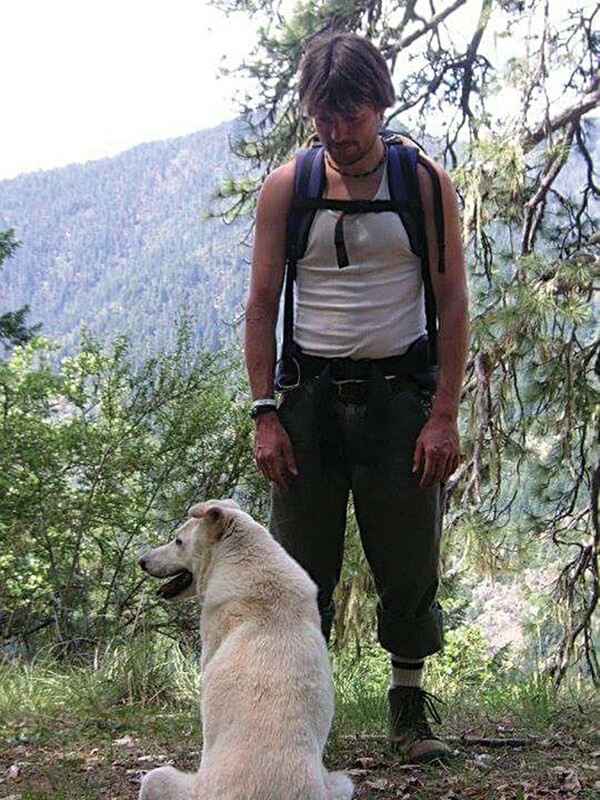 Ian Davidson, Absynth Quintet banjo player, recalls Scott as "a really cool guy, really nice and genuine, but quirky and weird at the same time, with a great sense of humor and adventure; a really kind, gentle guy who always had an interest in lots of things." Former Rubbernecker Greg Lojko posted on Facebook, "This is the saddest day of my life. 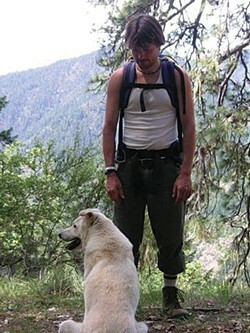 This man and this dog and I lived with each other longer than anyone else outside of our families. I know because we just talked last weekend and he sounded happier and clearer than I've ever known him. My heart is broken." Rubberneckers frontman Clay Smith echoed Lojko's sentiments. "My heart is broken. The earth and humanity should mourn his loss. They'll never have another like him. And neither will we." A memorial for Scott will be held at the Logger Bar, and details will be posted to its Facebook page once plans are confirmed. More information on Scott can be found at www.northcoastjournal.com. We're shifting into happier news now: specifically, the joyous presence that is Keller Williams. Known for his idiosyncratic live shows, storytelling and improvise-on-a-dime ability, Williams will be joined at the Arcata Theatre Lounge by Colorado funky dance masters The Motet. Doors at 8 p.m., music at 9 p.m. Tickets are $25 advance, $30 at the door. Show is 21-and-over. What would Humboldt be without a Bob Marley celebration or two? Feb. 6 would have been the man's 70th birthday and you can honor his message of peace, love and forgiveness at the Mateel Community Center or at the Jambalaya. 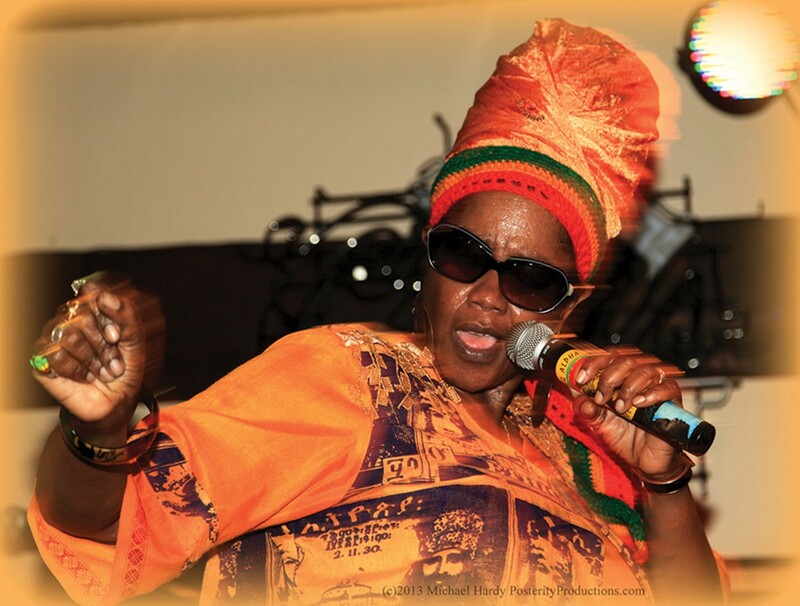 The Mateel gig starts at 6 p.m. and features Luciano, Harrison "Professor" Stafford of Groundation, Prezident Brown, Sister Carol, Admiral Tibet, Kenyatta Hill of Culture, Reggae Angels and iKronik. Tickets are $30 advance, $35 at the door, all ages. The Jam show starts at 8 p.m. and boasts Teomon, King I-Vier, Rob Symeonn, Dub Cowboy, Gabe Pressure, Pozitive Idiaz and more. Tickets are $22 advance, $25 at the door, show is 21-and-over. Featuring members of A-town's Ash Borer comes Urzeit, a three-piece black metal band out of Portland. Urzeit is on tour with Oakland's Akatharsia, another black metal band, this one with four members. The two acts recently self-released a split 10-inch in November, which you can preview via urzeit.bandcamp.com and akatharsia.bandcamp.com. The doubly eponymous release has received several accolades, including a spot on Steel for Brains' best metal albums of the year. So, go get your black metal on at the Alibi, rockers. Music starts at 11 p.m. because metal, cover is $5, show is 21-and-over. 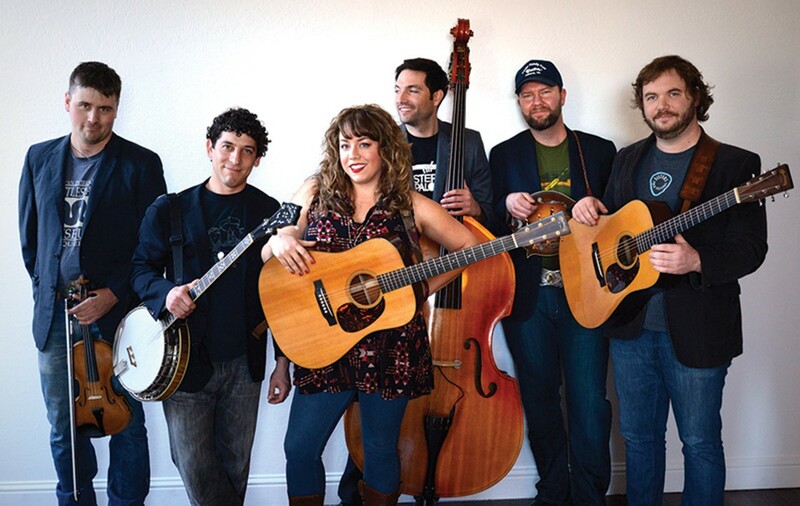 Newgrass-Americana six-piece Front Country, featuring former Humboldt performer Melody Walker and her partner Jacob Groopman, has accumulated a number of awards, including the Rockygrass competition in both 2012 and 2013 – the third band in all of history to win twice. Catch 'em while you can. Arcata Playhouse doors open at 7:30 p.m. with music starting at 8 p.m. Tickets are $15 general, $13 for Playhouse and Humboldt Folklife Society members, and available at Wildberries, or through Brown Paper Tickets. HSU Music's spring semester Welcome Concert goes big, with 16 faculty, staff and friends performing music from Bach to Gershwin, Schubert to Miles Davis in the Fulkerson Recital Hall. Show starts at 8 p.m. Tickets are $10 general, $5 seniors, children and students, available by calling the HSU Box Office at 826-3928 and at the door. Full event listings in the Journal's Music and More grid, the Eight Days a Week calendar, and online. Bands and promoters, send your gig info, preferably with a high-res photo or two, to music@northcoastjournal.com.